On 3rd January 2014 the M/V "AMAL" with IMO number 7040994 has been banned. 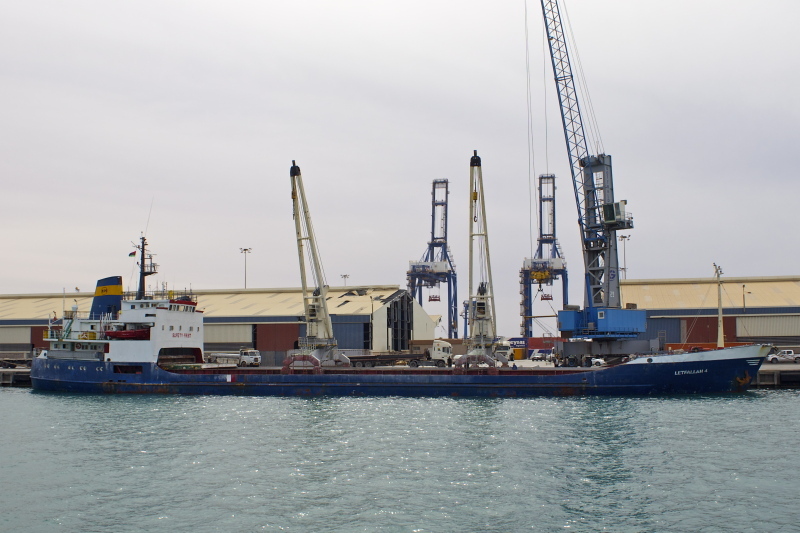 The ship was detained in port of Patra (Greece) on 3 January 2014. This was the third detention in the Paris MoU region within the last 36 months. The ship flies the flag of Cambodia, which is black on the current Paris MoU WGB list. As this is the first refusal of access order the period of the refusal of access will be 3 months.